Corrado Tibaldi was born in 1972 in Torino (Italy). 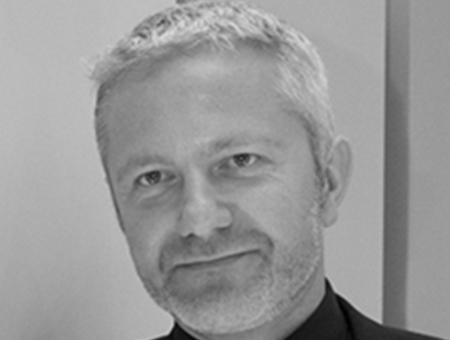 Since 1999 he has been freelancing for interior and furniture design projects completing projects for major brands. Corrado founded in 2007 Corrado Tibaldi Design Consultancy based in Geneva (Switzerland) to fulfill the increasing demand received to create products in which design, craft and art meet. Teaming up with excellence in craftsmanship, prototyping and manufacturing have contributed to the growth and success of the consultancy.